Custom Large Multi-Chamber Production Tool. 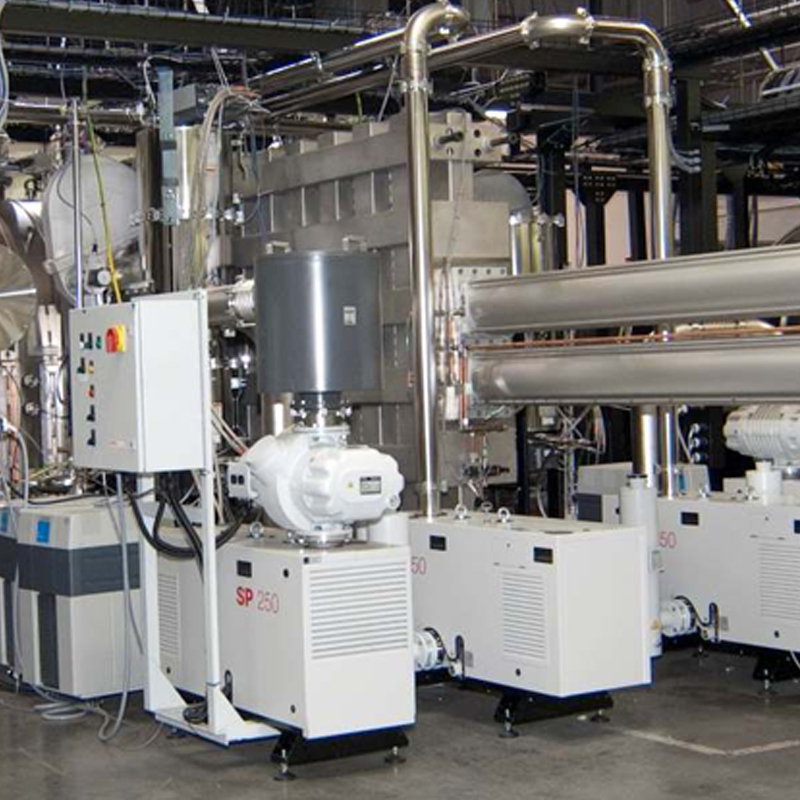 Custom Side Sputtering System with Substrate Carousel. 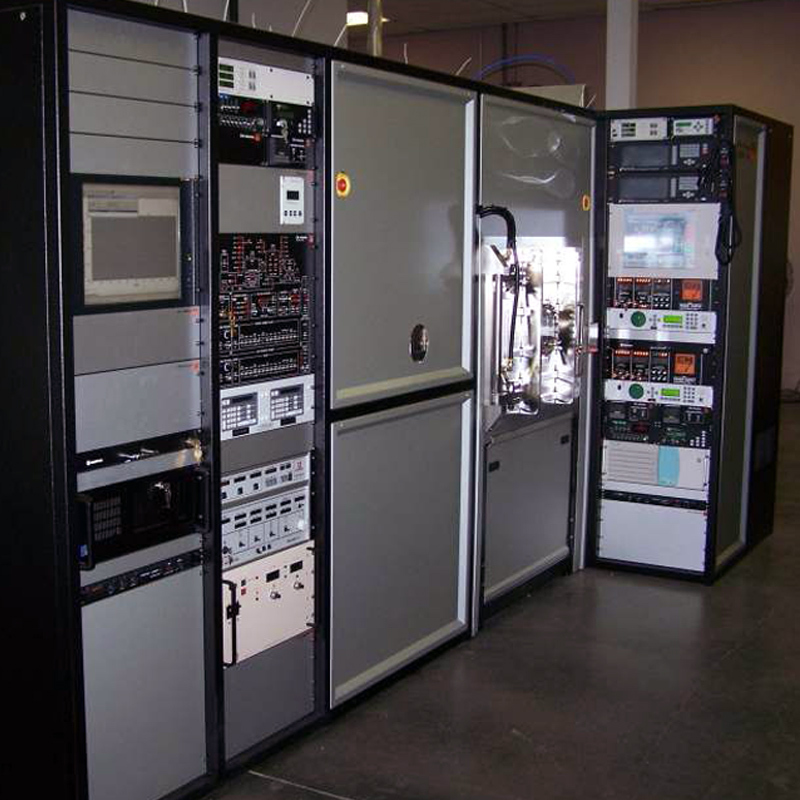 Besides offering standard high vacuum semiconductor and aerospace related tools, CHA has an extensive history of supplying custom systems for various specialized applications. 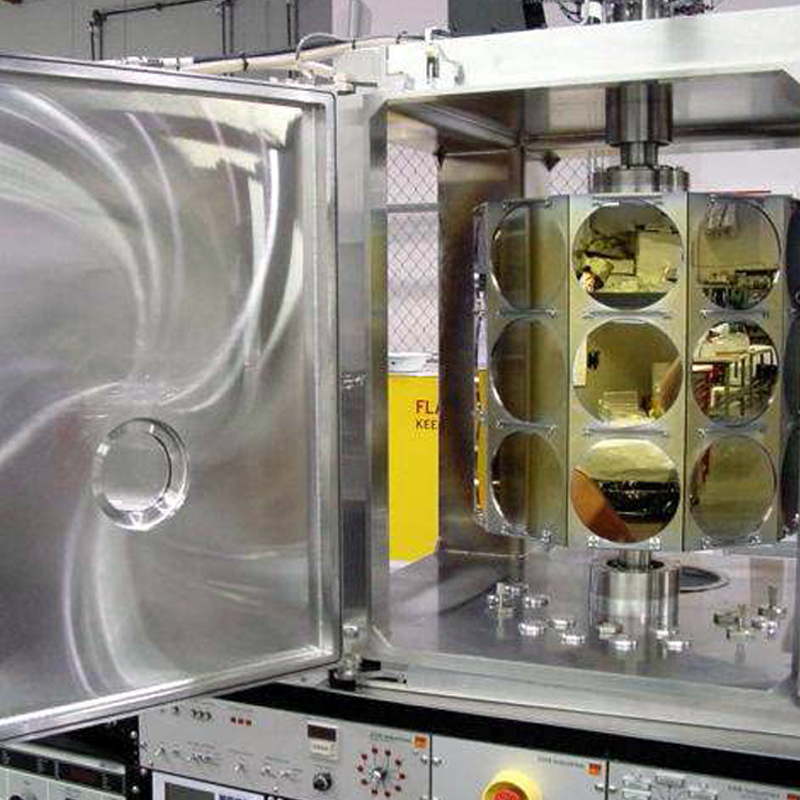 CHA has developed vacuum systems with chambers as large as 8 feet in diameter by 10 feet long. Whether your needs are for space simulation or large scale coating requirements, CHA custom systems can meet your specifications with a pre-existing or a ground-up design. Contact CHA for an engineering review of your application no matter how large.